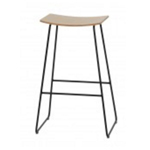 The H stool, an icon of industrial aesthetics for almost a century, has made it through all times and styles, and become a classic in our collective memory, a “living heritage”. 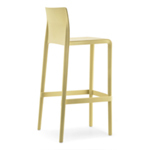 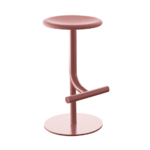 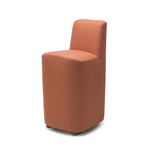 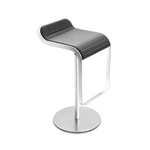 Designed Xavier Pauchard in the 1930’s the H stool is solid and extremely light. 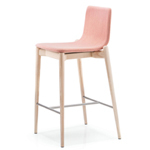 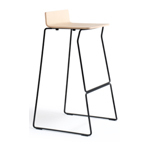 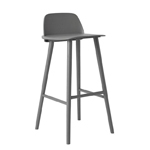 The H stool is available in a range o fixed heights & finishes including a perforated version.